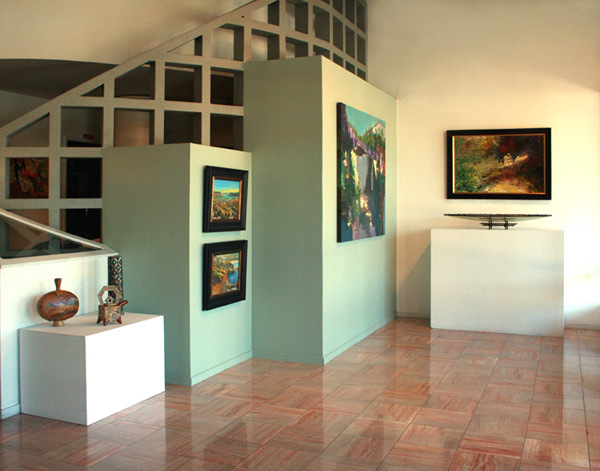 Since 1978 Chemers Gallery has been an innovator in the Orange County arts scene. Our longevity and history in the community bring a wealth of knowledge and resources that is unparalleled. Chemers Gallery’s selection of mid-career and emerging artists offers a wide variety of fine and decorative art ranging in style from contemporary to traditional and everything in between. We provide work in almost every medium including, but not limited to: oil, acrylic, watercolor, pastel, mixed media, monotype/monoprint, photography and limited edition graphics such as etching, engraving, lithograph, digital prints, serigraph and mezzotint. With the most diverse selection of custom framing in Orange County, we specialize in closed corner frames including genuine gold leafing, finger joined hardwoods, welded steel and hand carving. For the cost conscious projects, take a look at our economy lines. Chemers Gallery has experienced designers to help you create your unique look. Framing is performed on-site giving full control for a top quality end result. Widely recognized for our selection of original children’s book illustrations, Chemers Gallery represents world renowned, award-winning illustrators such as Robin Preiss Glasser, Mary Grandpre, Gennady Spirin, Brett Helquist, Lou Fancher and Steve Johnson, Jane Dyer, Raul Colon and Rafael Lopez to name a few. Our contemporary craft selection of artisan jewelry, ceramics, fiber, glass & wood round out the offerings at Chemers Gallery. From start to finish, Chemers Gallery is here for you. Our home and office consultations will help you simplify your art and framing selection process. We are happy to assist with delivery and installation to complete your new environment. As a full service gallery, Chemers Gallery offers art and frame restoration, as well as USPAP certified appraisals. Giving back to community is central to our mission. Chemers Gallery was chosen as Orange County Outstanding Small Business of the Year on National Philanthropy Day 2013. We are honored to partner with fine organizations such as Ronald McDonald House, Chapman University, The Wooden Floor and Tustin Area Council for Fine Arts.